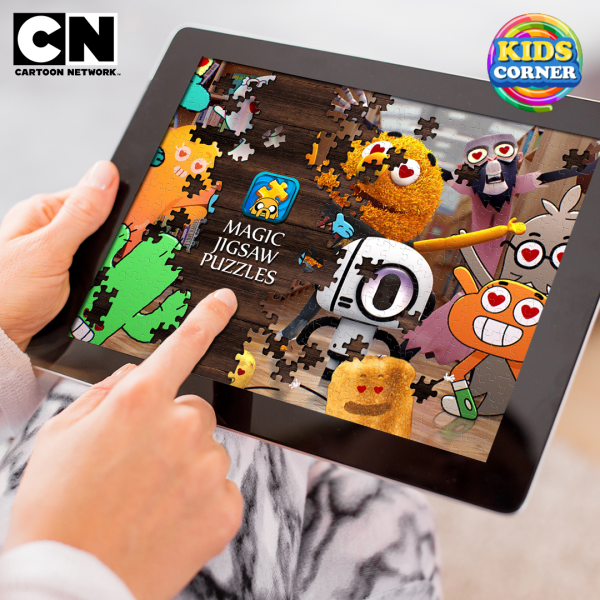 Fans of the network can now interact with their favorite shows including Adventure Time and Steven Universe in a unique way through the Magic Jigsaw Puzzles mobile game. 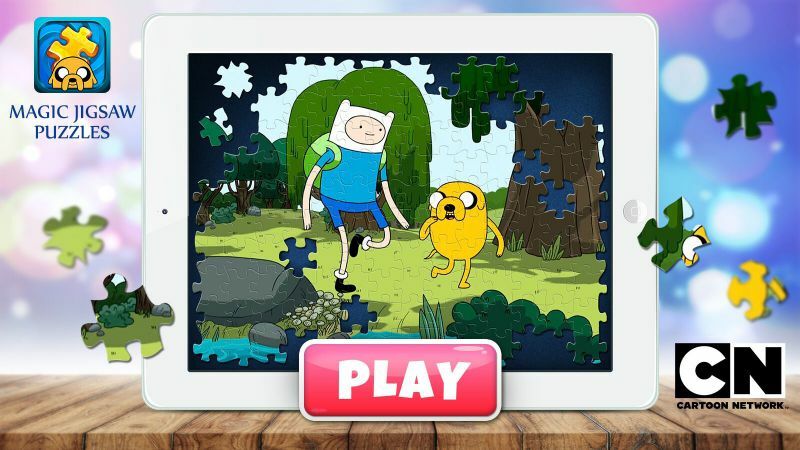 SAN FRANCISCO, January 18, 2018 – ZiMAD, an international game developer, has signed a partnership with Cartoon Network to bring content from the network’s most beloved series to Magic Jigsaw Puzzles, the premiere digital jigsaw puzzle mobile game. ZiMAD has already signed deals with major media enterprises National Geographic and Sony Pictures in the last two years. The addition of Cartoon Network will help bring a younger audience to the game by using some of the most recognizable cartoons on the planet. It also makes the game more appealing to the entire family with puzzles now suited for every age range and skill level. Fans can look forward to additional content featuring even more Cartoon Network shows to premiere on Magic Jigsaw Puzzles in the coming months.